When an app marketing campaign fails, it can be difficult to determine if people disliked the app or simply how it was advertised. These 8 tips will help businesses avoid common mistakes in their app promotion process. Your app is ready. You’ve received positive feedback from your peers and have decided that it’s time for your app to hit the market. Unfortunately, the response to your app wasn’t what you wanted, and you launched a marketing campaign that didn’t yield any results. Now you’re wondering, is the app or the marketing ineffective? Mistakes are an inevitable part of app promotion. However, with Google Play adding more than 70,000 new mobile apps monthly, every mistake can cost your business new users. In this extremely competitive market, the best way to eliminate mistakes is to evaluate your company’s strategies and see where your business can improve. The Epom Apps team analyzed 416 apps and outlined 8 of the most crucial mistakes app developers make repeatedly. Most app developers think their app is “for everyone,” but universal popularity is rarely the case. Define the target audience for your company’s app. A well-defined audience will drive higher conversion and retention rates. If a business doesn’t understand who its audience is, then it won’t know how to best optimize its marketing efforts. Solution: Describe potential users as thoroughly as possible. Make a list of audience likes and dislikes, their lifestyle, and what other apps they use. If your business defines its user persona, then it can decide how to best market to them. As well, analyze information about the industry. Evaluate competitors’ design, graphics, and user interface. Read the reviews in app stores. Bad ratings can give insight into how to make an app better. If your business is unsure of its target audience, create an MVP prototype with basic features from the app. A minimum viable product (MVP) is the basic version of an app with 1-2 core features that allow your business to solve the core problem for its target audience. Ask users to try the prototype, leave comments, and rate it. Include a small survey with users’ gender, occupation, and age. Your business may give additional bonuses (e.g. in-game currency) for answers. If negative feedback overcomes positive, your business has probably chosen the wrong target audience. Gathering data is helpful, as it saves money on app development and helps determine the real value of the app. App success is not measured in downloads. The ultimate goal of every app is to provide value to customers and hook them so they use an app consistently. The average retention rate, then, is only 29%, meaning most people eventually delete their apps. Solution: Fortunately, there are multiple ways to improve app retention. Make the signup & onboarding process simple. Don’t overwhelm users with information and provide action-based instructions. Remember, great onboarding can increase user lifetime value up to 500%. Create additional value with the app: Provide exclusive content, discounts, rewards, or a referral program to keep users engaged. Add personalization: Users seek out a unique and relevant experience. 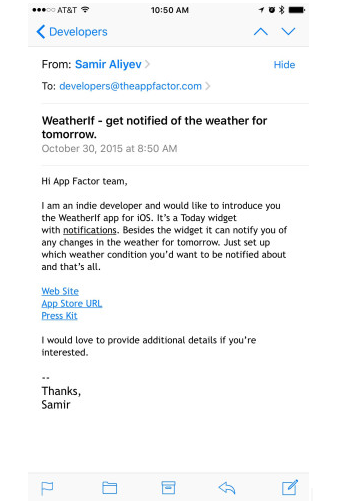 Create personalized push notifications by adding the customer’s username. Personalized messages have a 54% conversion rate, while broadcast messages only have a 15% conversion rate. Encourage user-generated content such as feedback, reviews, and result sharing. Users are more likely to rate an app higher when the app developers are open to feedback. Audience retention is extremely important to app success, and it is vital to make sure people save your app on their phone. Most app developers believe their app is the best on the market. App creators tend to say their app is ready when it is still being tested. Further, many developers market features that have not been released yet. If a new app doesn’t have the features it advertises, users will leave bad reviews, which will discourage other potential customers. Solution: An app must perform as advertised. If an app promises certain features and functionality, it needs to deliver. It's not worth getting more downloads at the expense of poor reviews. If an app is designed for specific smartphones, include a clear list of phones the app is compatible with in the app description. According to Forrester, 26% of people discover apps by simply browsing the app store. If an app doesn’t rank high on the search page, it will miss out on sales. 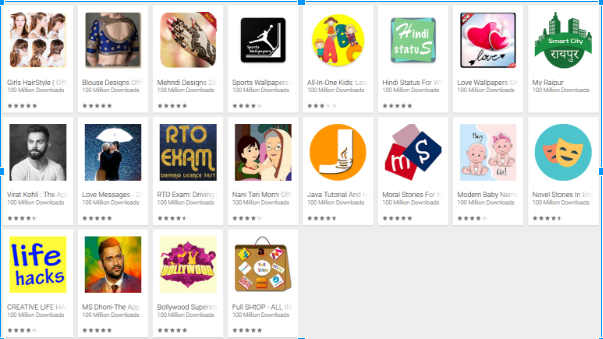 Some Android app developers use a trick to rank higher on the search page. Under the header of the developer’s name, the developer adds a fake number of downloads. By pretending to be called “100 Million Downloads,” these developers scam users who assume the header is for the number of downloads and not the company’s name. 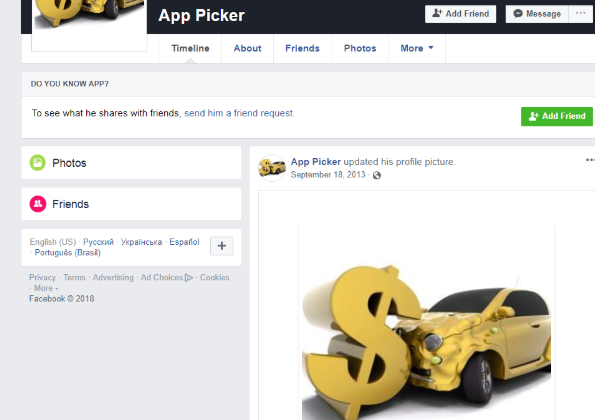 This idea spread on scam forums as a way to monetize apps and increase an app’s popularity. Obviously, this scam damages the reputation of your company’s app and is not a recommended method of ASO. Solution: Monitor app rankings and competitors regularly. Experiment with ASO keywords. Many sites also offer free ASO guides, such as Business of Apps. 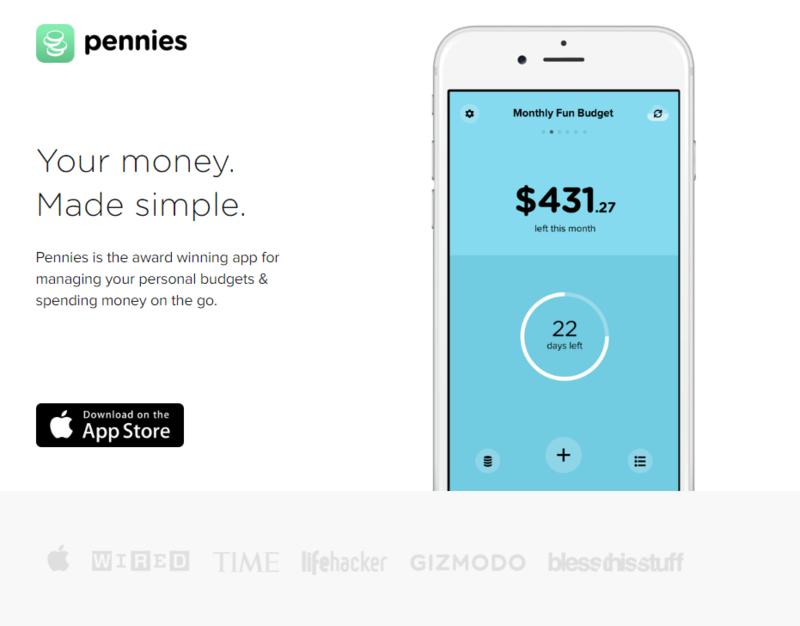 Very few app developers have an effective app promotion and monetization strategy. The majority of developers handle app advertising by themselves, dealing with app reviews and developing new app features at the same time. You can do a lot by yourself, but you probably won’t be able to execute both development and promotion effectively. Solution: App marketing agencies have years of experience and a deep understanding of the best-performing channels, but they can be expensive. How do you choose an app promotion agency that will give you the highest return on your investment? Pricing model: Agencies operate either on a cost per action basis (Epom Ad Agency, CPI Mobile) or with a fixed agency fee. Cost per action (CPA) is a form of online advertising where the advertiser pays for a certain acquisition. For example, the advertiser would only pay for an ad if it resulted in a lead or sale. Fixed pricing is one set cost for the whole advertising process. If a business launches its first app, it should consider a smaller, lower-priced agency that has successful case studies with clear terms & conditions. Case studies: Ask an agency to provide relevant case studies, and ask how much the client spent to get the result. Own traffic sources: Some agencies are a part of global ad networks and can provide relevant traffic at a lower price. KPIs: Never agree to make “number of installs” the only key performance indicator. Establish a minimum retention rate to ensure new app users are not bots and will continue using an app after installation. When an app is first released, normally no one cares because no one knows what it is. Your business needs to have credible bloggers and news outlets write about it to generate a buzz about the app. Find an interesting angle to your company story, and highlight unique features about your company’s app. Choose relevant media resources to pitch the app store. Interview experts and know the space. 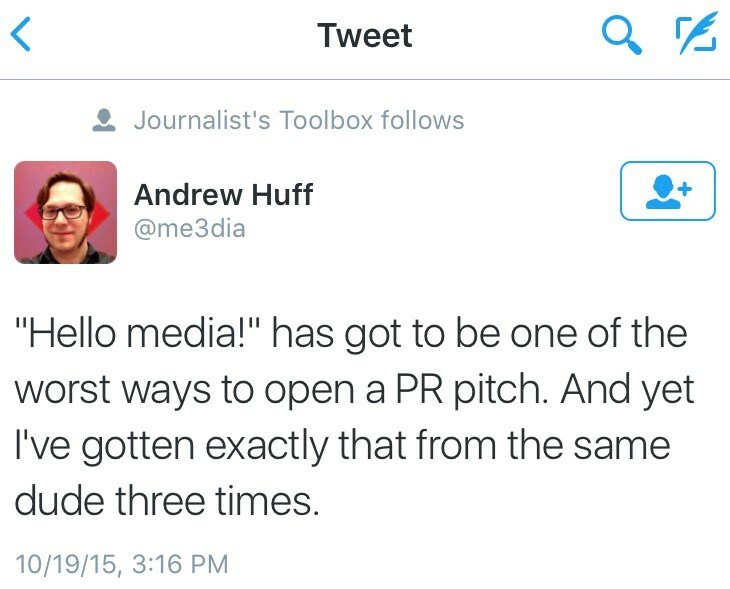 After your business sends its pitch, follow up with the journalist in a respectful manner. Tell the blogger what new updates or features your company added since you last talked with him or her. Mike Butcher, an editor for TechCrunch, hosted a talk about how to deal with tech media and gives useful tips about how to pitch journalists. Microsites (landing pages) help an app gain more visibility in search results. Microsites are web pages that act as a separate entity for a brand. For example, Spotify made a microsite that shows the top music each user listened to all year long. Users can share the page with friends, separately from the rest of their playlists. Microsites are easy to navigate and simple in design. They are helpful when your company pitches an idea to bloggers. Users will quickly understand the app idea and decide if they want to use it. Solution: A decent landing page will help present the application’s features and be discoverable by major search engines. Insert target keywords in the headline, description, and text, and include a brief outline of app features. Download the Google Play store badge or the App Store badge. Make the App Store and Google Play store buttons visible. The user interface is simple and sleek. You can read about the app, see reviews, and click the link to the App Store all on the first page. Social media is a great tool for acquiring new users. You need to do more than create a Facebook page, however, in order to increase the popularity of your app. Solution: Write regularly on your social media pages. Share industry news, the app development process, and app updates. Ask for user feedback as well. Host giveaway contests, offer free subscriptions to content, and include bonuses for premium users that can increase engagement. Create a loyal community, and converse with your company’s audience. Successful apps develop habit-forming behavior for their users. An app should be incorporated into consumers’ daily routine so they consistently want to use it. Define the target audience for your company’s app, and release the MVP as soon as possible. Create a microsite and app page in social media to help enhance reach and help users outside the app stores find the app. Even if an app is not yet released, your company can collect people's email address to give them the priority to test the app first. Don’t neglect social media & networking opportunities: Being featured in the top tech media will increase user trust and ensure constant user growth. If you are unsure how to proceed with the app process, consider hiring a top app development company to help. “I’ll build an app and think how to promote it tomorrow” is an enticing approach, but user-centered promotion will help your company maintain excellent retention rates & increase the success of its app promotion. 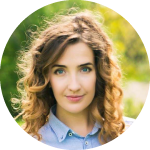 Lina Lugova is a B2B digital marketing expert with an emphasis on internet marketing and mobile user acquisition. Lina has created, developed and managed user acquisition strategies for 140+ companies. She is passionate about what she does and leverages data, innovation, and creativity to drive results.